To be honest, i have never been to Cheras leisure mall at all. I think i should give it a visit afetr Cnhinese New Year to check what is the best offer over there. 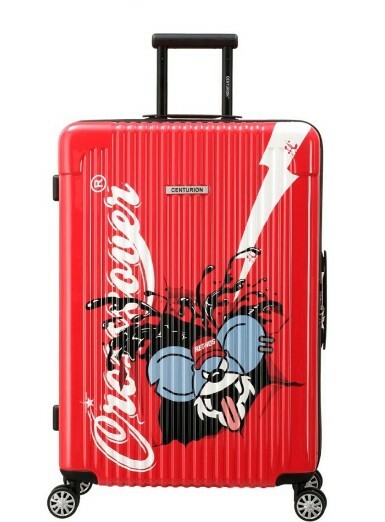 wow the prize are so awesome and i love the design of luggage bag. it is unique and very cool. Actually i am not familiar with cheras leisure mall but i believe it is easier for me to find this mall and get the chance to win when i spend more rm300. Very long time never visit cheras leisure mall. Great Giveaway they have there. Love the luggage. 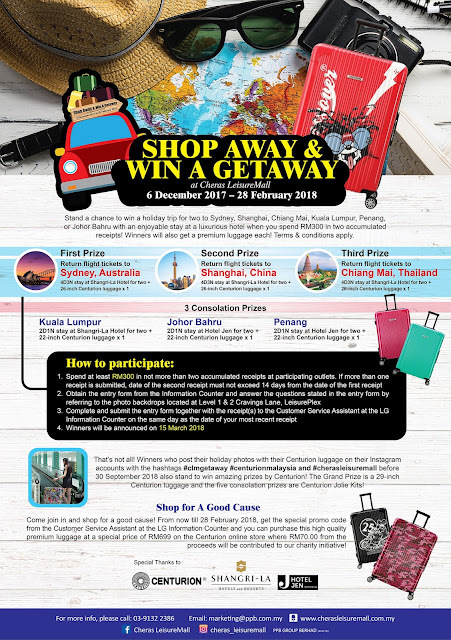 Great campaign by Cheras Leisure Mall, will join if I happen to drop by the prizes looks very tempting! This is awesome! Dapat travel free! Woohoo! Would like to try my luck. Thank u for sharing this! 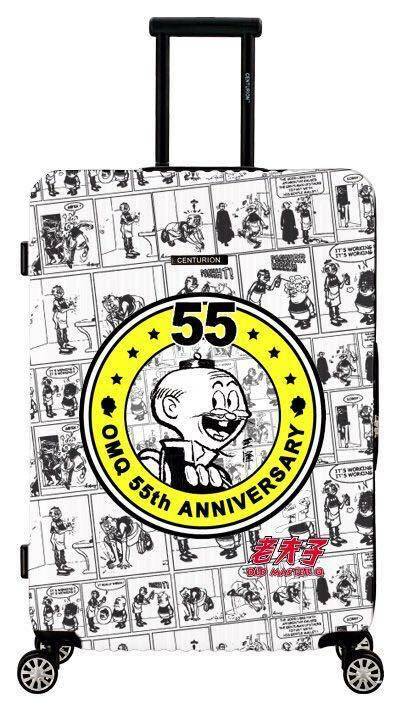 Menariknya hadiah percutian. Somemore baguslah dapat accumulate resit within 14days frm 1st receipt. 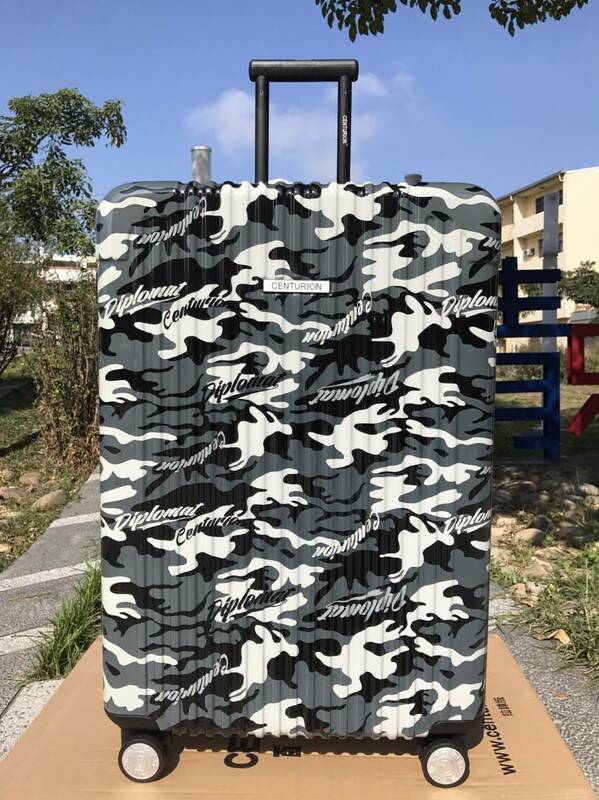 Dapat luggage tu pun dah berbaloi. 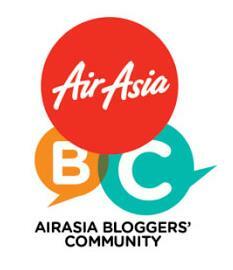 Kebetulan nak cari new luggage. Bolehla cuba nasib nanti. Wah the prizes are awesome. Rasa nak join but i never go to the Cheras Leisure Mall. 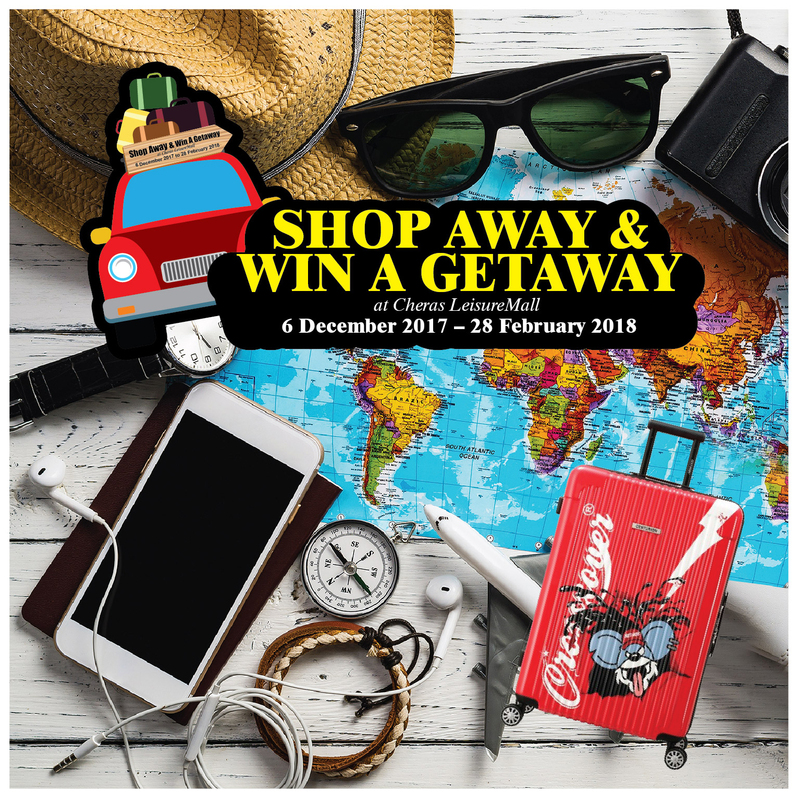 Can win a trip to my favourite prize? Wow, that is a good contest. Want to try my luck too.